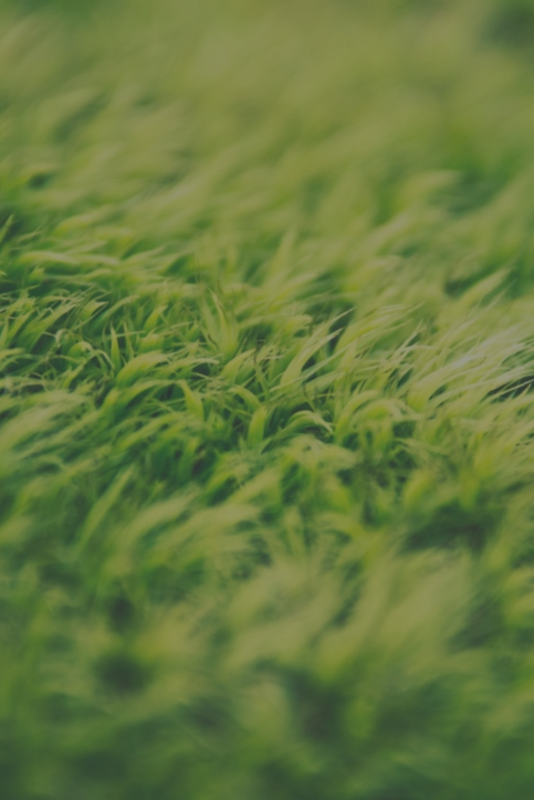 Are you struggling to find temporary staff in Essex for grounds maintenance? Finding temporary staff who are dedicated to the job can be difficult for any industry, especially when you need them to hit the ground running. Within grounds maintenance you need staff that can adapt quickly to your work without too much training. HL Services can help you find temporary staff that understand the horticulture sector, are passionate about the industry and fit your unique requirements. 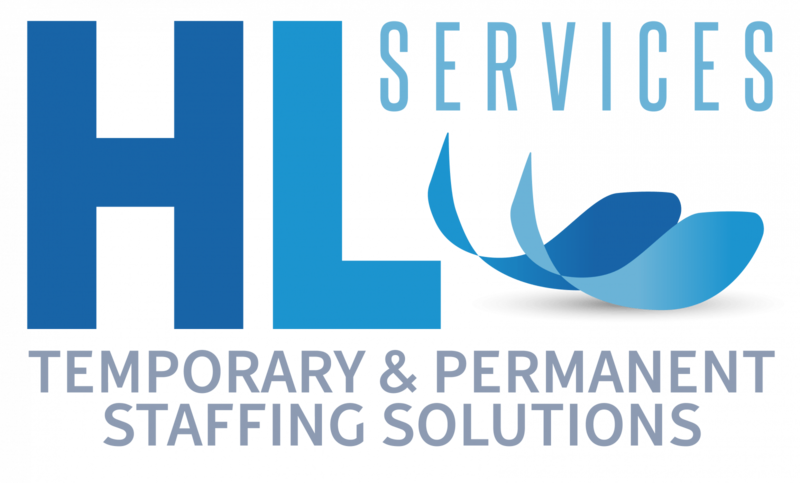 Whether you’re looking ahead to Christmas or need temporary recruitment solutions this summer, HL Services can help. At HL Services, our recruitment specialists cover a wide range of roles in the horticulture industry, including supervisors, garden designers, turfers, pavers, rangers, florists and much more. We specialise in bespoke and flexible recruitment solutions for clients in Essex, including finding both permanent and temporary staff. Short-term and long-term solutions for your business. Our consultants have a combined experience of over 20 years within their specialist fields. We can ensure that candidate retention remains high, while high levels of customer services are maintained at all times. Our bespoke system enables to find you staff within 1 mile of anywhere in the UK. Discover more about our temporary recruitment solutions in Essex.